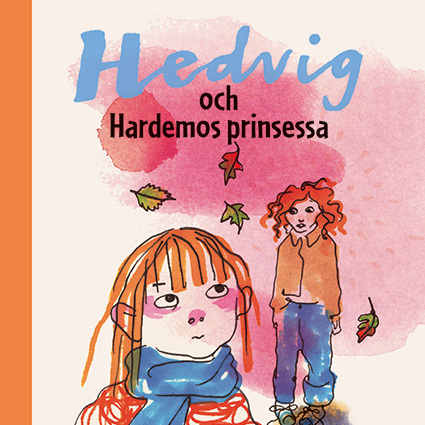 The popular books about Hedvig in a new edition. 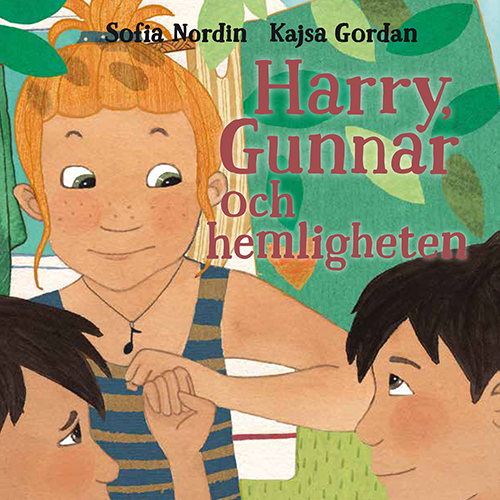 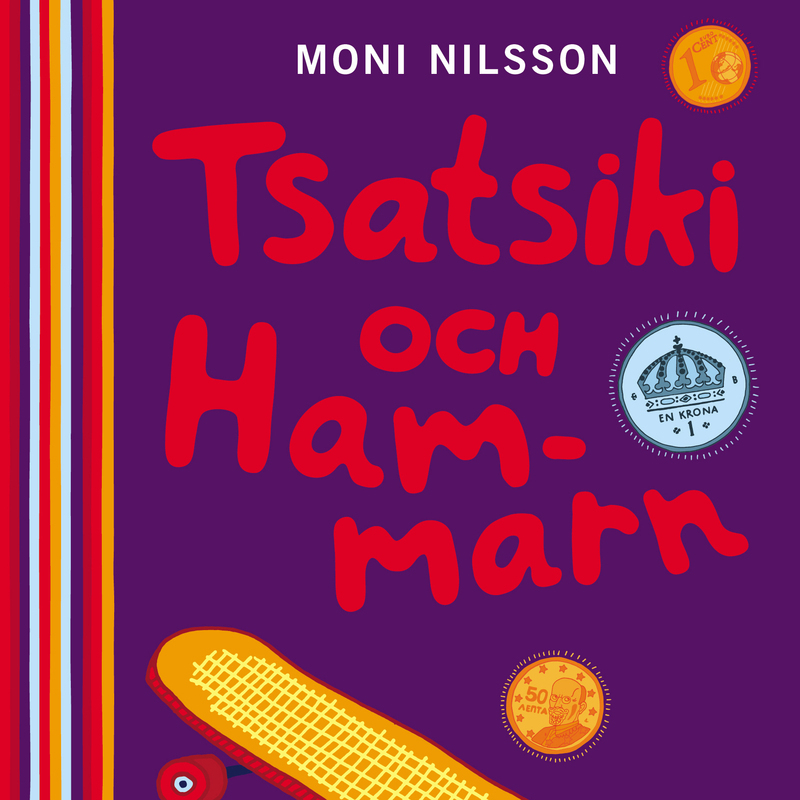 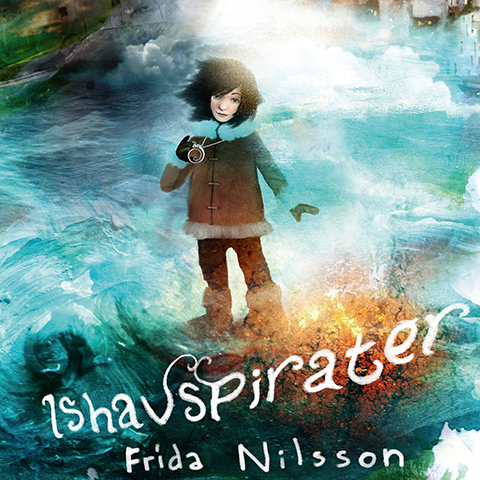 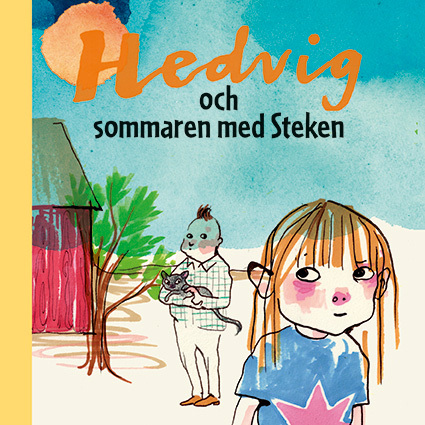 Join the street-smart country girl Hedvig in her first year of school. 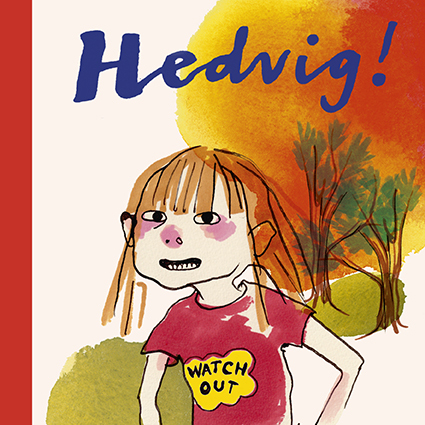 Hedvig lives just outside of nowhere, right next to no one at all. 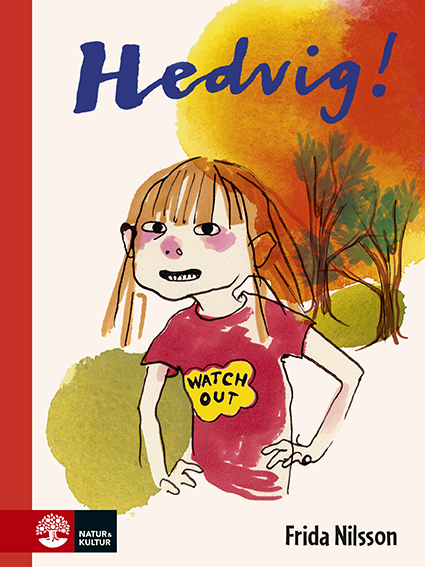 Luckily her school is full of new adventures! 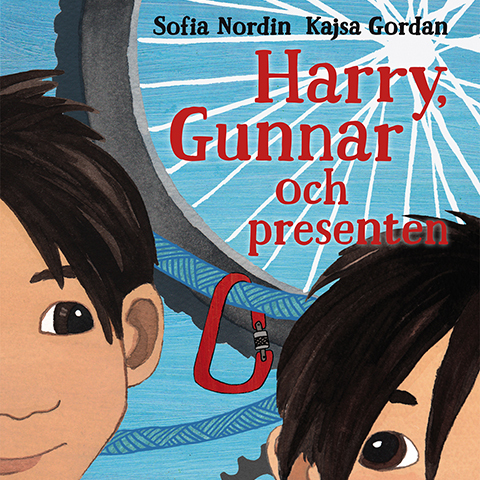 The every-day adventurous life of a typical and inventive child is depicted with a great sense of humour and sympathy. 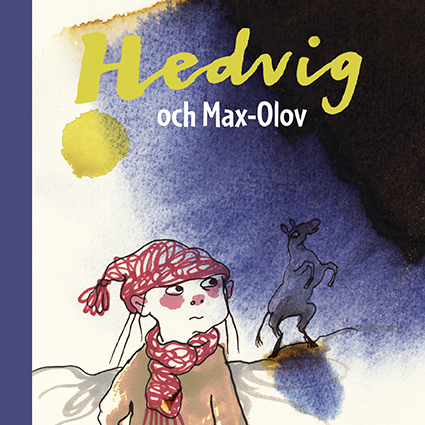 This is the first book about Hedvig.